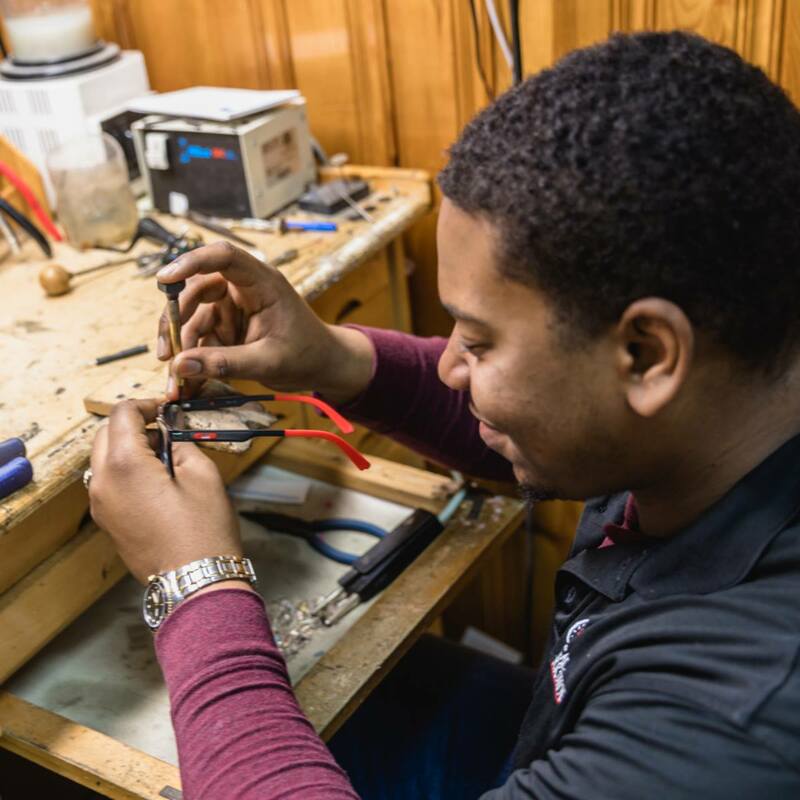 Gray’s Jewelers & Optical Workshop specializes in timepieces such as clocks and watches. From wall clocks to mantels, mavados and citizens, we can fix them all. We are equipped with state of the art Lasar Star machinery to provide precise and flawless adjustments to your broken and/or mangled eyewear. Our expert technician will provide incomparable service with a quick turn around. Bring your Clocks, watches, jewelry, eyewear and other timeless items to Optical workshop… yea we can fix that too!